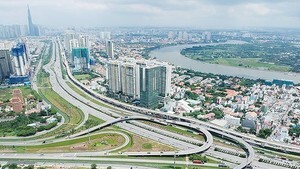 Japanese company Nikken Sekkei was awarded on Wednesday the first prize in a conceptual urban design contest for expanding the existing center area of Ho Chi Minh City organized by the city’s Department of Planning and Architect. After more than six months, the organizing panel had selected seven entries by seven units among the 12 units picked for the final round. 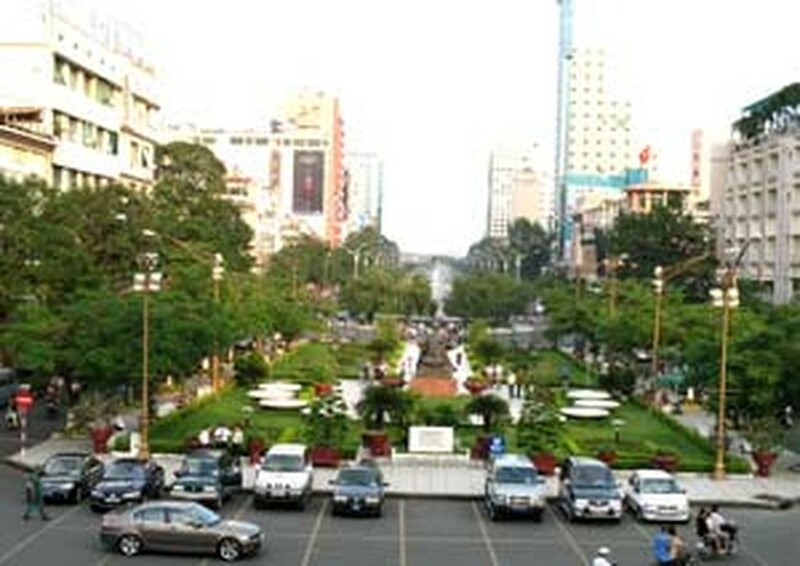 The contest aims at looking for the best designer for planning the existing 930 hectares urban center comprising District 1, District 3, and part of District 4 and Binh Thanh District in connection with the new urban town in District 2. The contestants were required to present a plan to link up the current center area with Thu Thiem Area in District 2. Nikken Sekkei received US$70,000 for the first prize. The US$50,000 second prize went to the RTLK International Company, and the Urban and Rural Planning Institute of the Vietnamese Ministry of Construction received the US$10,000 third prize. The city is negotiating an architectural and urban design contract with Nikken Sekkei to turn the prized design into reality in the future, said Mr. Nguyen Trong Hoa, director of the HCMC Department of Planning and Architect, deputy chief of the contest organizing panel. He added that good ideas from other entries would be added into the prized design to make it better.